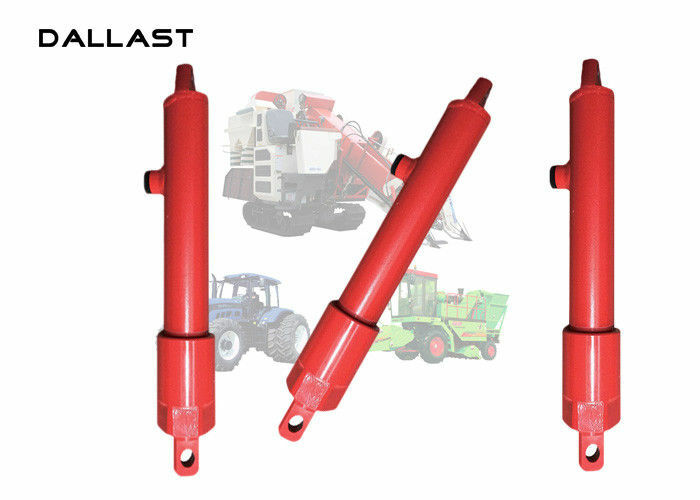 DALLAST is familiar with the all kinds of machine working condition, Due to the hydraulic cylinder long-term work under high pressure and short-term impact pressure, have highly requirements of holding pressure performance, So, for the selection of sealing form, the design of buffer structure, The strength of all the part of hydraulic cylinder, and highly requirements of Welding performance. We have the professional calculation software for checking the strength of each part. To ensure the hydraulic cylinder service life time and reliability. We have over 90000 square meters modern standard factory, more than 220 sets of modern equipment’s, CNC, Boring machine, Lathe, welding machine, auto welding robots. Supply the safest cylinder to our customers, we exceed your expectations. We are looking forward the cooperation. WE EXPORT SHIPPING FROM QINGDAO PORT. Goods are packed suitable for transportation with pallets/carton/wooden box or customization. and will be delivered on time. If happened problems in the usage of warranty time, please send the damaged spare parts pictures for us, we will send the new one freely for you via express or by air. And urgent questions, please make a call for us.